Sometimes your dog needs a more customized approach. We can help with our fully customized private training programs. Have a specific behavioural concern with your dog? Need more flexibility than a group class offers? 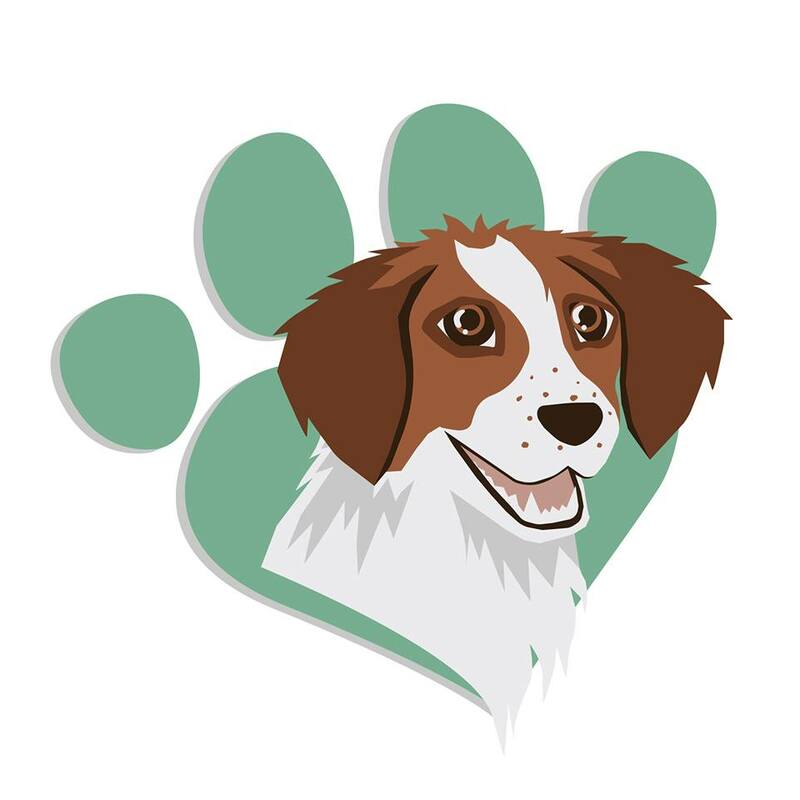 We approach behaviour modifications in a humane and scientific way that is safe for you, your dog and others. We create customized behaviour modification programs based on your dog’s needs and your concerns. We show you step-by-step how to resolve these problems in an encouraging and supportive manner. We also offer written protocols so you have the needed information with you and offer ongoing email and phone support. We read tons of book, online blogs, list, etc. all to prep US for the arrival of our baby. But what are we doing to get our dogs ready? Dog’s don’t know the changes that are about to happen in the home or with lifestyle. This program helps to best prepare your dog for the upcoming changes in a way that minimizes stress and maximize safety. Help set the foundations for an amazing relationship between dogs and children from a young age. Unsure what program is best for you and your dog? Contact us and we'll be happy to help!